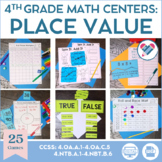 Looking for material for your math workshop block? 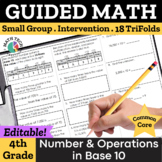 These math tri-folds are perfect to use during your guided math groups. 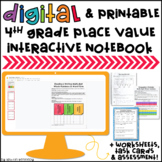 There are THREE booklets PER standard. 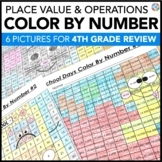 You will find 18 MATH TRI-FOLDS in this first set- They cover Number and Operations in Base Ten math common core standards - 4th Grade! 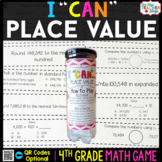 4th Grade Place Value Projects, Vocabulary, Print and Go Enrichment! 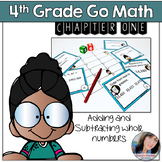 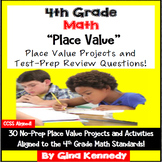 Also included in: Common Core Math: 4th Grade Bundle - Entire YEAR! 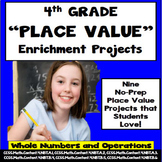 4th Grade Place Value, 30 Enrichment Projects and 30 Test-Prep Problems! 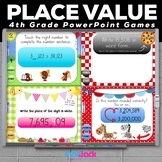 Complete Jeopardy review game for a 4th grade Place value unit. 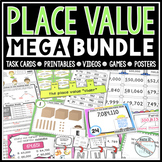 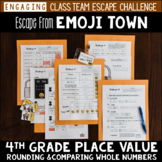 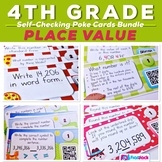 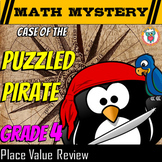 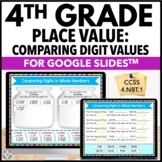 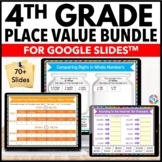 Includes number forms (standard, word, expanded), place value, rounding, and decimals. 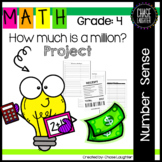 Could be easily adapted and modified.